resources. 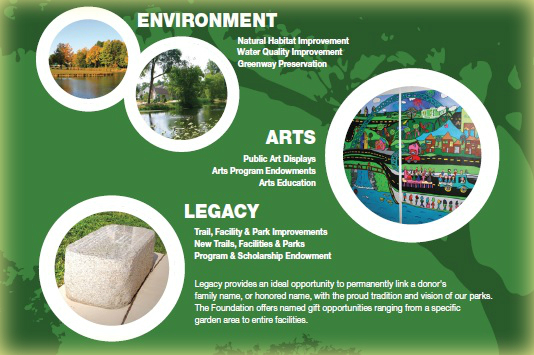 Our focus is on making Gahanna a great place to live, work and play. The Foundation was established in 2008 as a 501C-3 non-profit organization, and all donations are tax-deductible. 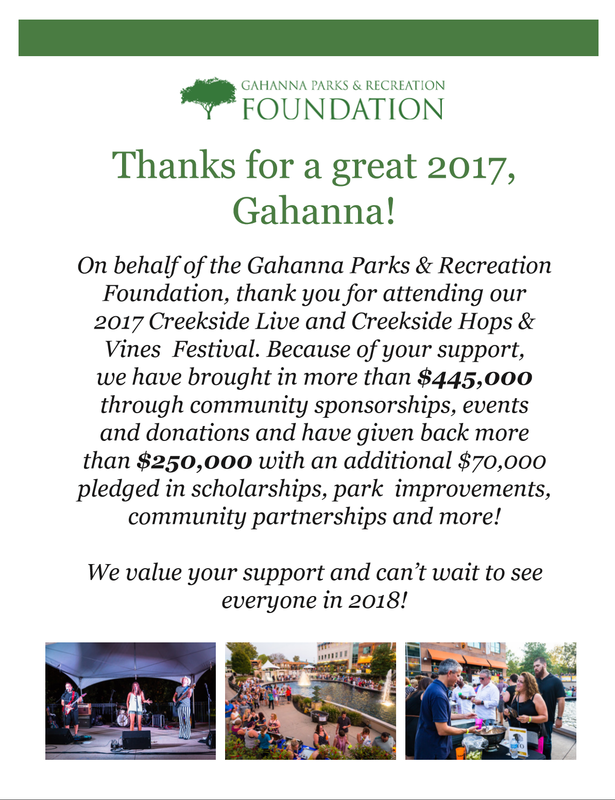 The Foundation is guided by a committee of community volunteers dedicated to protect, nurture and grow parks and recreation opportunities for the benefit of Gahanna residents. 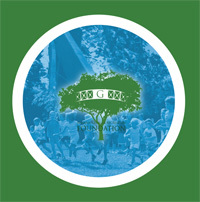 These efforts are supported by the City of Gahanna Department of Parks and Recreation. 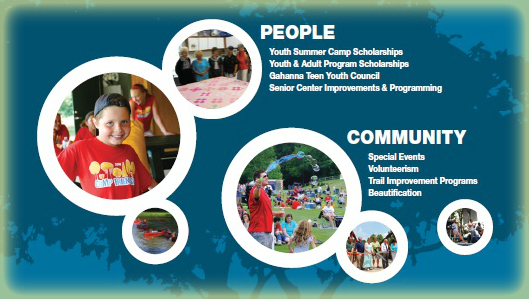 We are committed to improving the quality of Gahanna parks and recreation services for a healthier community.